For you amazing dad here are some really hilarious and amazing gifts that you can gift then on Father's day or on their Birthday! These gifts are so amazing that they will cheer their life up. Read the article to know these amazing gifts and choose the best! For you amazing dad here are some really hilarious and amazing gifts that you can gift then on Father’s day or on their Birthday! These gifts are so amazing that they will cheer their life up. Read the article to know these amazing gifts and choose the best! 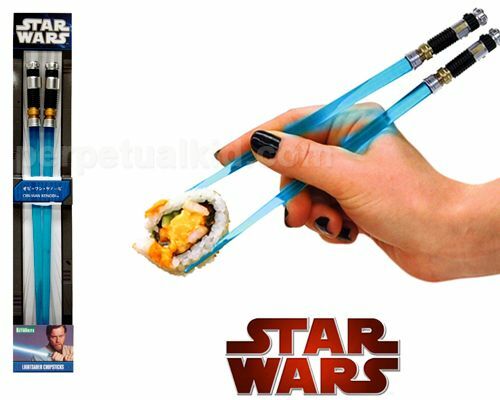 If your dad is a big fan of the amazing and adventurous Star Wars series, it is a must that you gift them these amazing light saber chopsticks. It costs only $10.99. Taxi Cab license plate frame. Till you are all grown up to drive your own car you are always are a passenger in your dad’s car. This will be a sweet gift for him, for all the times he drove you to school and picked you up! It will only cost you $23.